Fashion CAD is an integrated suite of applications that features pattern design, detailing, grading, lay outing and CAD drafting. 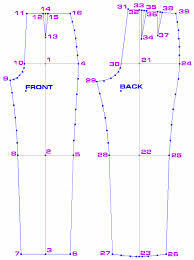 It is a practical tool which can be used by beginners as well as pros in fashion design. 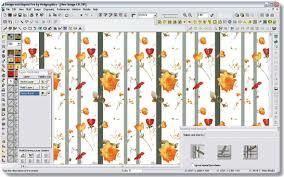 It allows you to take a picture of your existing paper pattern and then digitize it. Its comprehensive CAD tools will also enable you to make, modify and customize design patterns to meet your exact preferences. 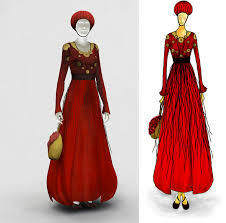 Lotta is a 3D fashion design software application with numerous features to unleash your creativity. With this application, you can easily create designs and then visualize them in 3D using a full range of materials, colors, trims and fabrics. It integrates seamlessly with VStitcher and also works smoothly with other programs such as Photoshop and Adobe Illustrator. 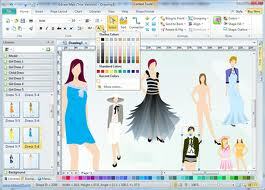 If you are using Windows, you can also use Fashion Toolbox to design dresses, apparels and accessories. This application allows users to make realistic images of designs and see how they will look like using different patterns and textures. It also comes with a wide range of clip arts that you can integrate in your designs. 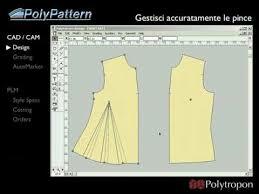 PolyPattern contains features that you can use for designing patterns, grading and automatic marking. Its intelligent and easy-to-use interface ensures that you will be able to create designs quickly and more efficiently. Using it will also let you accurately compute the materials needed for each of your designs. With Virtual Fashion, even beginners will be able to easily make stunning apparel designs for personal and business use. It has a simple learning curve which makes it easier for you to design. You can then render them using any of its 11 precise fabrics with the exact algorithms so that you could replicate your creations in both dynamic and visual properties of the fabrics. It also features a powerful draping tool where you could choose a particular model pose and have the clothing adapt to that posture. With its wide assortment of customizable models and hundreds of fashion items, beginners can easily create designs almost instantly using Edraw Max. Aside from its ready-to-use templates, you can also sketch your design from scratch using this application. Its illustration tools are useful not only for sketching but also for designing embroidery and making graphic artwork. 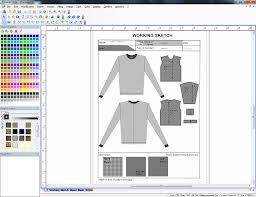 Digital Fashion Pro is one of the most popular fashion design software applications because of its comprehensive feature set. Its sketching and designing tools allow you to create industry-standard clothing as well as bag designs that go with it. It also allows you to try your output with its built-in model mannequin so that you will be able to see what your design looks like when a person is wearing it. 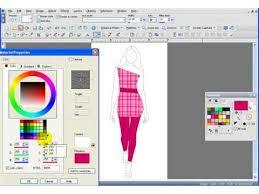 NedGraphics Fashion Studio Suite contains a huge database of design patterns that are customizable to your taste. It gives you endless options to make fashion designs for all ages and genders. It contains three modules for designing, and one of them is designed for color reduction and cleaning, allowing you to process scanned designs. The other two modules are for designing and color management. Lectra is known for its top-of-the-line designing software and one of its notable products is Kaledo. 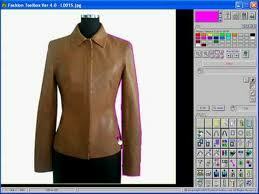 This application contains numerous features for creating designer apparels for all ages. You can use it to make your designs from scratch. It also has templates for suits and dresses that you can customize to make unique designs.